Set for April completion! Turner floor plan. 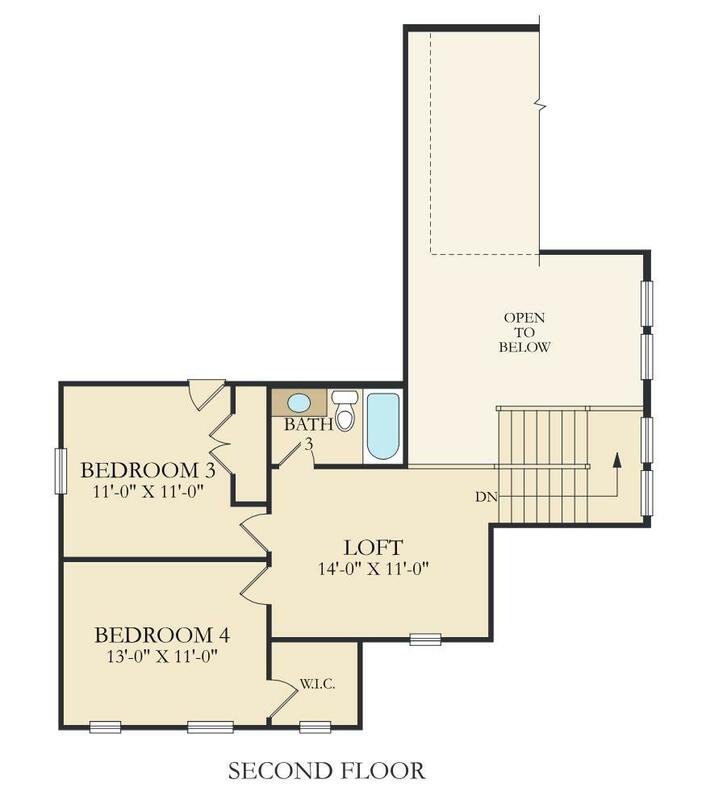 Includes gorgeous high end features granite, tile backsplash, hardwoods, fireplace, covered porch! Special incentive with the use Eagle Mortgage! 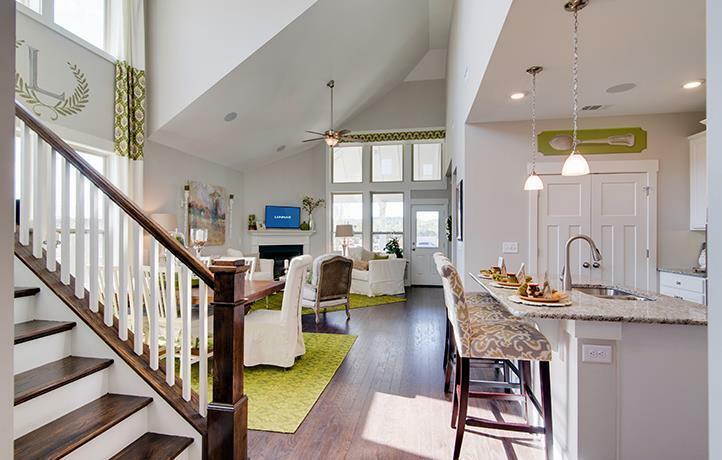 Model home is located at 1559 Drake's Creek Rd. Stop by for details. 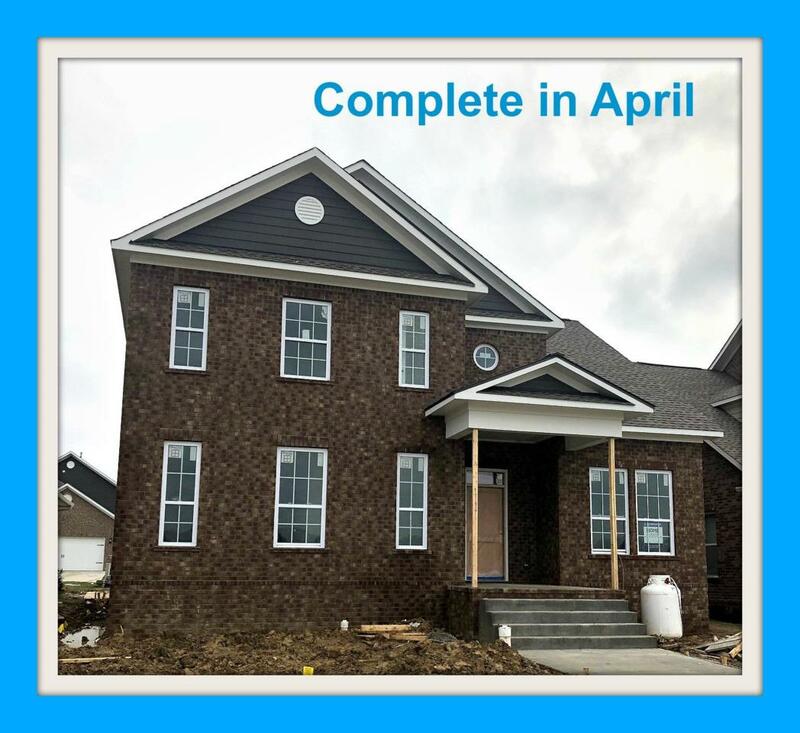 We have homes ready this month! 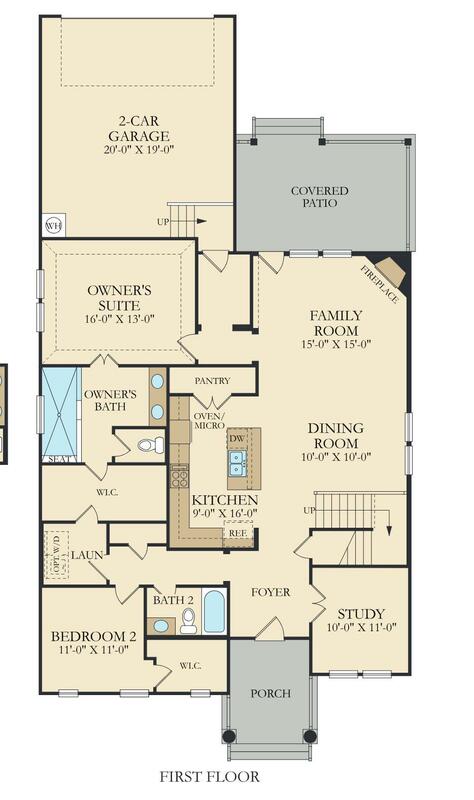 pics are of the model, actual home is very similar!